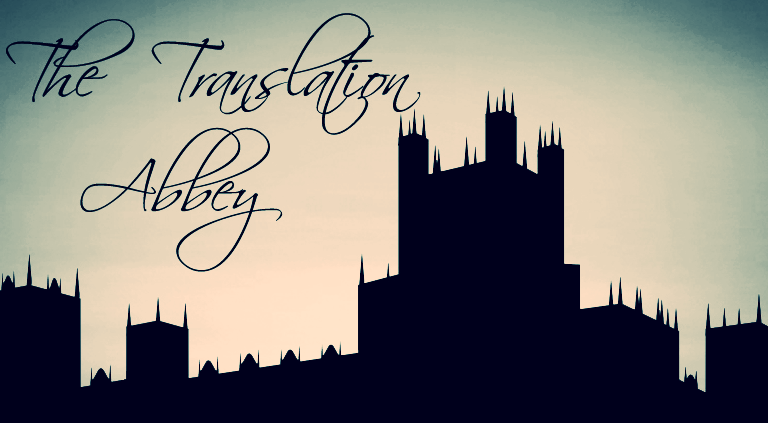 At The Translation Abbey, we have a team of qualified linguists with broad experience in proofreading and a strong passion for literature. If you’ve had a book translated into Spanish and you’re wondering about the accuracy and the quality of the translation, we’ll be happy to go through it, make the necessary corrections and explain the main issues we found–inconsistency, too much country-specific slang (something you want to stay clear of so that every Spanish speaker can actually understand what your characters or narrator are saying), literary translations (make the text feel weird) or any other linguistic issues. If you are looking for an English proofreader to go through your manuscript and spot any mistakes, misspellings, repetitions, plot voids and plot flaws, verb tense issues and misuse of punctuation marks, you are in the right place!